Our team of mechanics are knowledgeable and experienced over a wide range of vehicles. Our staff have over 100 years of combined car service and repair experience. We offer You a personalised service at an affordable price . When you book in your vehicle you want to make sure it is looked after in the best way possible with minimum of fuss at a reasonable price. We specialise in European petrol & diesel vehicles, and also service all makes & models. We have specialist diagnostic equipment, and our qualified mechanics have a wide range of experience in petrol and diesel vehicles (even more than some dealers) using special tools which allow us to usually rectify issues quickly. 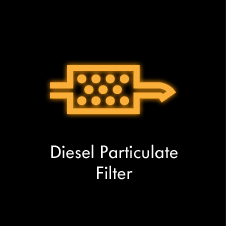 We will diagnose & repair the root cause of your problem, and clean your Diesel Particulate Filter DPF at a fraction of the replacement cost. Our fully qualified diesel mechanics will have your engine purring in no time. When you need your car serviced you want competence, great value and a hassle free experience. You expect excellence however it is a rarity these days. Let us introduce you to Master Automobiles. Master Automobiles has been in operation continuously since 1974 as an independent service and repair automotive workshop and over the years we have serviced 10’s of thousands of vehicles. We are also a VACC member and accredited repairer. We will check your vehicle’s systems thoroughly and recommend repairs and replacements to avoid potential issues so you vehicle will be running as well as it possibly can. Most importantly our staff has a client focused attitude and value long term relationships. and  also service all makes & models. rectification services on all your car systems. Because we offer a total maintenance solution for your vehicle. 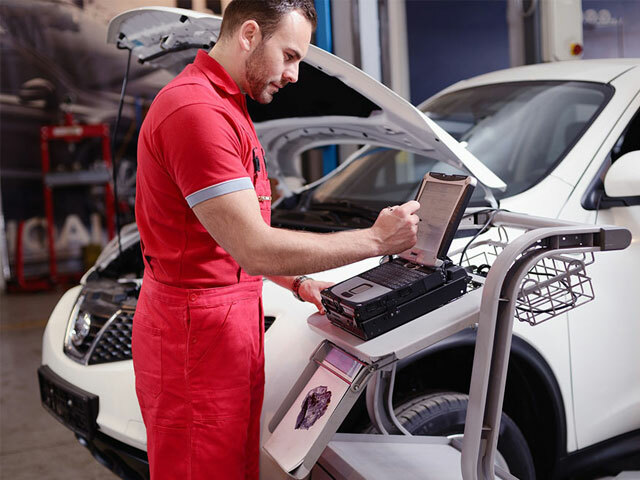 Whether you are looking to rectify an ongoing problem with your vehicle that you have not been able to get fixed elsewhere, to logbook service and general repairs, our team of qualified and experienced experts can quickly help you out. For your peace of mind we provide a 12 months 20,000 km's written guarantee. We have a team of mechanics who are knowledgeable and experienced over a wide range of vehicles. Our staff have over 100 years of combined mechanical service and repair experience aims to do it right - First time – Every time. Most importantly our staff has a client focused attitude. We work out of a 560 sqm (6000 sqf) premises which are clean modern and organized, with some of the latest tools and equipment - to make sure that when we work on your vehicle it can be done quickly and as efficiently as possible. Our workshop is located at 3 Harker st, Burwood Victoria.